The thinness of the cleats allows for an aerodynamic swing of your foot and the traction on the bottom allows for quick turns!! I also have a Costummer blog and want to publish one of your article on it if it's possible? Gym Milton Keynes - We’re home to some of Hertfordshire and Buckinghamshire’s best equipped, most friendly and affordable health, leisure, sports and arts facilities. Our Centres are located in Milton Keynes, Rickmansworth, South Oxhey, Bushey, Potters Bar and Borehamwood. Preparing helps us to fathom the spot where we are living; taught people learn smoothly about their surroundings and understand the masses of their locale so we are giving writing services and best quality guideline through online to the whole world at their doorstep so essentially visit our website. 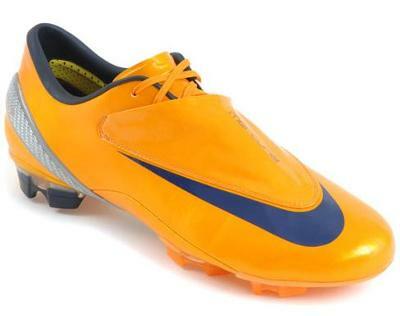 compare to nike total90, ctr360 I think I prefer nike mercurial soccer cleats better.